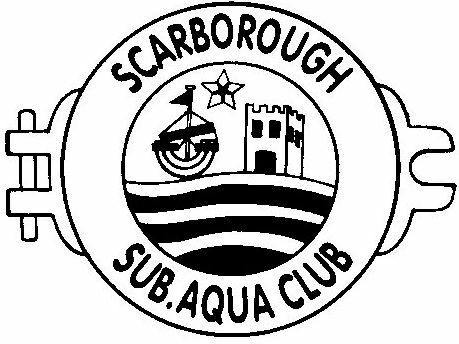 I would like to showcase a very very ambitious challenge set by members of the Scarborough Sub Aqua diving club. It is a challenge like no other in which divers will embark on an underwater crossing of the English Channel using Seascooters. In July 2011 four diving members of the sub aqua club attempted the first record attempt of its kind hoping to set a brand new Guinness World Record. The challenge was an audacious one and something not to be taken lightly. The preparations for such a challenge inevitably took many long hours and much work. A challenge such as this does not come cheap, the reality is the club undoubtedly incurred significant costs. 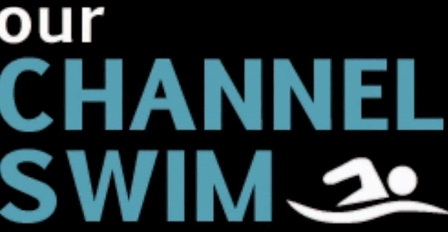 The following video was used primarily to promote the challenge to the diving club members in order to gauge their support and hopefully pave the way for the challenge to become a reality. If you have difficulty with the video above which is a common 'flash' format then you are welcome to use the following link which is for a "Quicktime mp4 version." The challenge aims to raise funds before, during and as it goes along and is inviting potential sponsors to contact them. 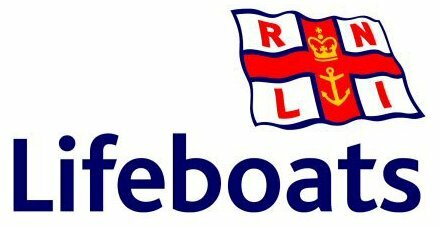 It should be noted that the money raised is to be divided between Help for Heroes and the RNLI / Scarborough Lifeboat. two very worthy causes indeed. After twelve grueling and dangerous hours the four man team cracked open the Champagne as they touched down on French sand. They had just completed a Channel crossing using sea scooters, and in the process won themselves a place in the Guinness World Record book setting a unique world record. The local newspaper carried news of the success of what had been a very ambitious challenge which can be accessed here. Mr Brooks, who has regained his fitness and rejoined 101 City of London Engineer Regiment (Explosive Ordnance Disposal) in Essex, read about the record attempt in a dive magazine and was desperate to tag along as support crew, but found himself invited to be one of the team. 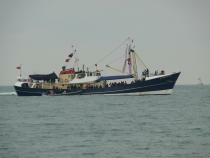 All four muscooteers will enter the channel at Shakespeare beach, Dover. Splitting into two teams, Team Alpha will remain in the channel for one hour to be replaced by Team Bravo. These hourly relays will continue until the muscooteers arrive at Cap Gris- Nez, France setting a brand new World Record. There will be one hard boat and three RIBS providing safety cover & support with approximately 18 support crew on board. The link within the image below leads to a brief Power Point slideshow which presents the way in which the team will work. What is the record based on? The record will be based on The Fastest Time to Cross the English Channel using Underwater Seascooters. The English Channel is the world’s busiest seaway carrying over 500 ships per day. Planning and execution of this Channel Challenge is key to its success. The SSAC is well versed and experienced in taking on a challenge of this nature with over 80 active diving members. Envisaged business type:- Garages, builders, retail shops etc. Advertising - Category listing, Embedded web link, Facebook link. Advertising - Category listing, Co - Affiliated Embedded web link, Facebook link, Business logo on WRCC website. Envisaged business type:- As above. 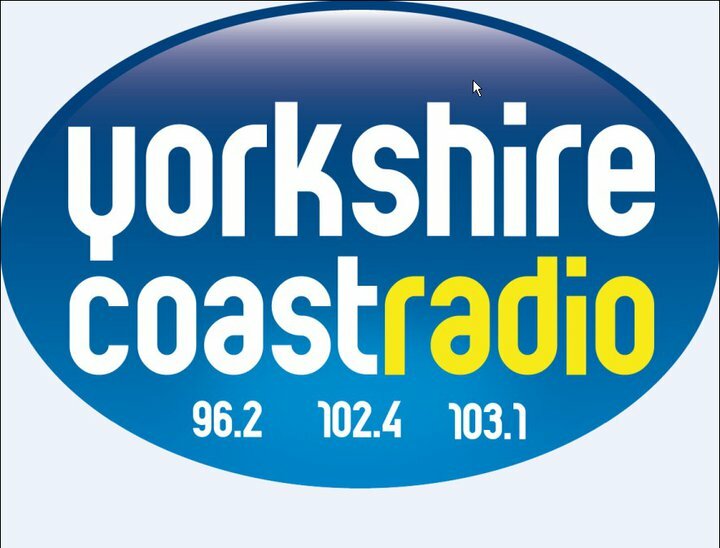 Advertising - Category listing, Co- Affiliated Embedded web link, Facebook link, Business logo on WRCC website. Brand logo on T- Shirt, WRCC Dive Suits, Background Publicity Banner used for photos filming. Banner displayed on the Hatherleigh Vessel, Scarborough Harbour several months before the RCC day. Envisaged business type:- As above. More national based business. Advertising - As Silver with scrolling/ flashing web business logo. Larger/ more prominent chest/ shoulder location on T-shirts, WRCC Dive Suits, and background Publicity Banner used for photos / filming and larger Hatherleigh Vessel display banner. Envisaged business type:- As above National / International Multi- Level business. Advertising - As Gold but allocation of a top 4 position on all marketing materials. Mention in all public media related interviews. Nominate 2 x persons to attend the WRCC event across the channel. 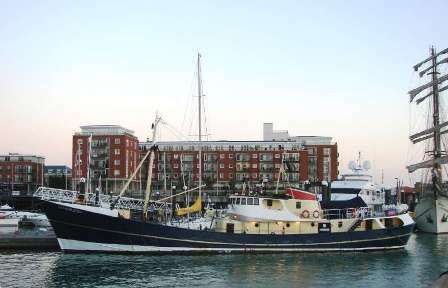 On the actual World Record Channel Challenge day, the former deep sea trawler "Hatherleigh" berthed in Scarborough Harbour will be holding an all day event showing information and regular video links to the Muscooteers along with regular live updates on how the WRCC is progressing, with a live link when the challenge is completed. The thumbnails below link to a larger photograph (opens a separate page). 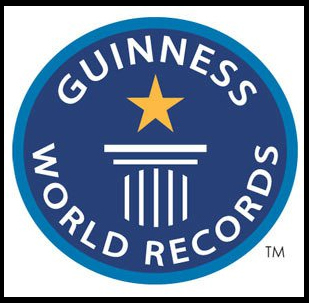 The network website page for the World Record Challenge. Own website with a host of other diving pages.